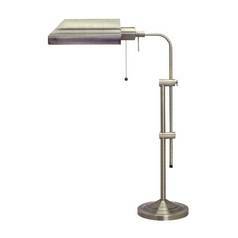 The following are detailed specifications about the Adjustable Pharmacy Table Lamp. Traditional dark bronze 1-light table lamp. 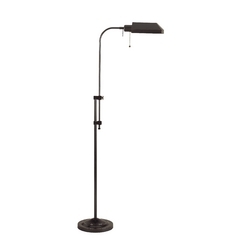 This table lamp adjusts from 20 to 26-inches in height. 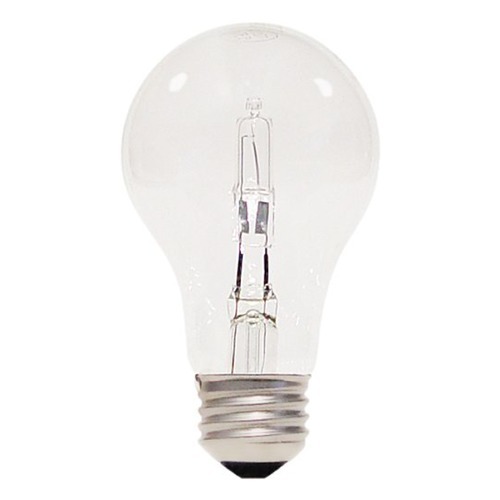 Takes (1) 60-watt incandescent A19 bulb(s). Bulb(s) sold separately. Dry location rated. UL listed. 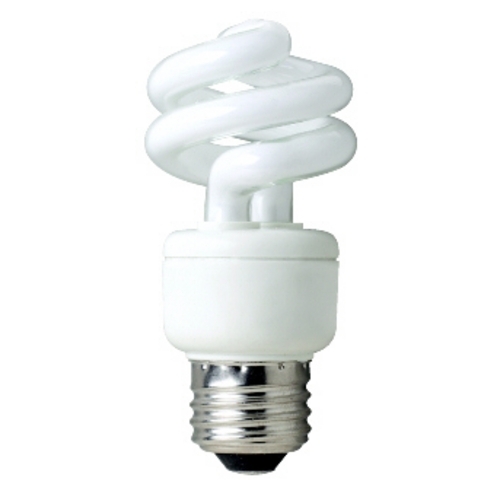 Takes one 60-watt medium base bulb (not included) or one medium based compact fluorescent bulb, product 289595. 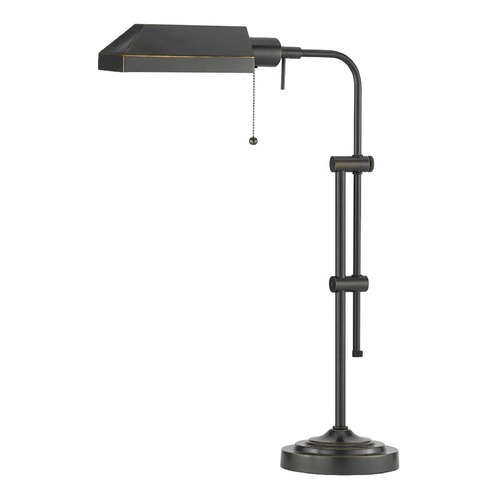 Cal Lighting carries a wide selection of products that include wrought iron lamps, task/functional lighting, track/display lighting and more. Cal Lighting is a family owned business and has been a leader in the residential lighting industry since 1980. Can't find what you're looking for? Give us a call at 1-800-653-6556 or send us an email at customerservice@destinationlighting.com and we'll help you find the product. With our 14 physical stores and close relationship with our manufacturers, we are able to provide accurate answers faster than other online retailers. 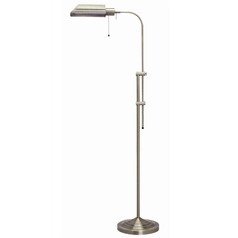 This Adjustable Pharmacy Table Lamp is part of the Adjustable Pharmacy Collection from CAL Lighting. The following items are also part of the Adjustable Pharmacy Collection.